The Urban Institute believes facts matter and evidence has the power to strengthen communities and improve lives. The Washington, D.C.-based nonprofit produces original research—crunching numbers, sharing data with the public and providing recommendations to decision makers and influencers. And it turns to social media to help spread the word. Additionally, the Urban Institute captured a total potential reach of over a million social users thanks to employee advocates. According to Nicole Levins, Senior Digital Communications Manager at the Urban Institute, the organization works with hundreds of researchers covering a wide range of issues, from health care to taxes to housing finance. The information it uncovers and shares is of great interest to lawmakers and other individuals shaping policy, and is delivered in a nonpartisan fashion. For the Urban Institute, online fundraising is a secondary goal. The organization operates more as a publisher than fundraiser, and its audience is policymakers, major media outlets and the people who work in the spaces it researches. However, staying above the political fray comes with drawbacks. 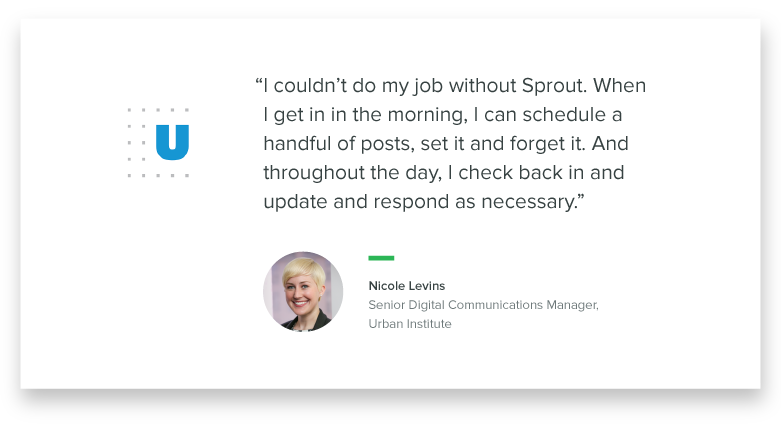 Fortunately, through a combination of smart social strategy and employee advocacy supported by Sprout Social and Bambu, the Urban Institute is able to amplify its message and reach its target audiences. Levins knew the Urban Institute needed social media management tools to succeed, but was less than impressed with what the organization was using. Publishing and social media monitoring are primary concerns for the Urban Institute. 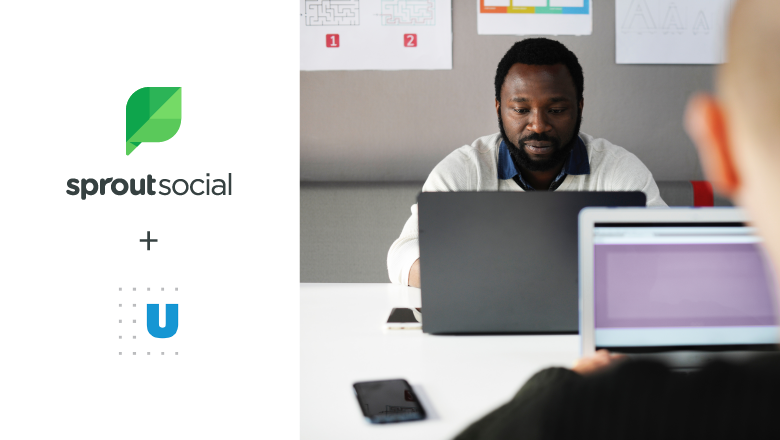 With Sprout’s publishing features, the organization is able to automatically post content across all connected social profiles at optimal times to maximize reach, and can then monitor who is sharing and commenting on its content. Beyond generating awareness, the organization wants to be able to identify online influencers and key stakeholders. 6.8% increase in organic impressions. 10.3% increase in total followers. 15.1% increase in messages received. Meanwhile, Bambu has helped the Urban Institute organize its employee advocacy efforts, opening the door to further increases in online reach. Levins is able to curate content employees can quickly and easily share on their personal social profiles. Year over year, thanks to employee advocacy on Bambu, the Urban Institute achieved a total potential reach of 1,034,903 across Facebook, Twitter and LinkedIn. This growth has continued month over month as well, with total employee story shares increasing 200% between March and April 2018. Employee shares are especially effective at maximizing messaging reach, as data shows brand messages shared by employees reach 561% further than those shared by brand social channels, and are also re-shared 24 times more frequently.  The Urban Institute’s tagline is “Elevate the debate.” With Sprout Social and Bambu, it can do just that by ensuring its work is shared far and wide.